Jason Momoa recently interviewed with The Robots Voice and they talked about multiple subjects including his role of Aquaman. 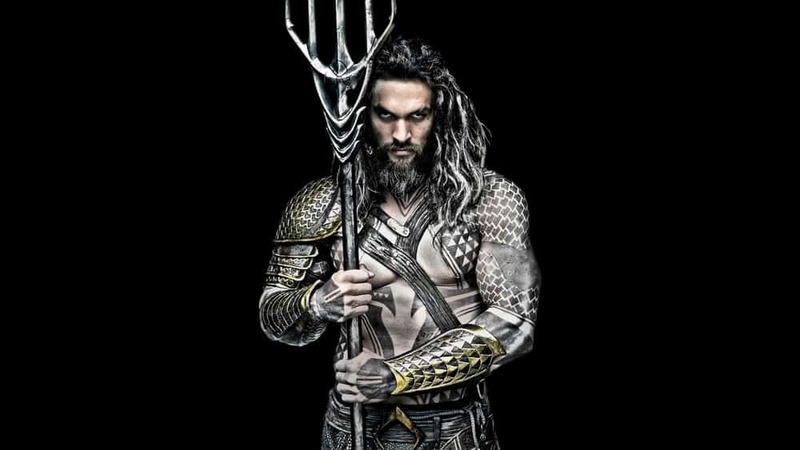 While Momoa stayed quiet on a few details, he offered up a few interesting facts on things to come for our fish whisperer. During the Q/A Momoa was asked a few Aquaman related questions and he answered them to the best of his abillity. “Have you been scanned for Aquaman toys? JM: Yes I have – there will be collectibles. I’m used to seeing Aquaman in the cute orange shirt and green tights. So far we have seen you in armor – not that that is bad. But will we see some orange and green? JM: Well, there might be some bit of orange and green. A bit of respect to prior work, but I think he is meaner now and upset – look at what has been done to our oceans. That’s his world that has been polluted. I understand you will be in 2 films prior to Aquaman: Batman v Superman and Justice League. Any comments? Action figures, homage to Aquaman’s original costume, angry at the Land Dwellers for destroying the oceans? Jason Momoa’s Aquaman is shaping up to be an interesting take on DC Comics King of Atlantis. Jason Momoa’s Aquaman is rumored to make his first appearance in Batman V Superman: Dawn Of Justice when it hits theaters March 25th, 2016!